We are of Portuguese origin but were born in Bordeaux, a region renowned for its wines. 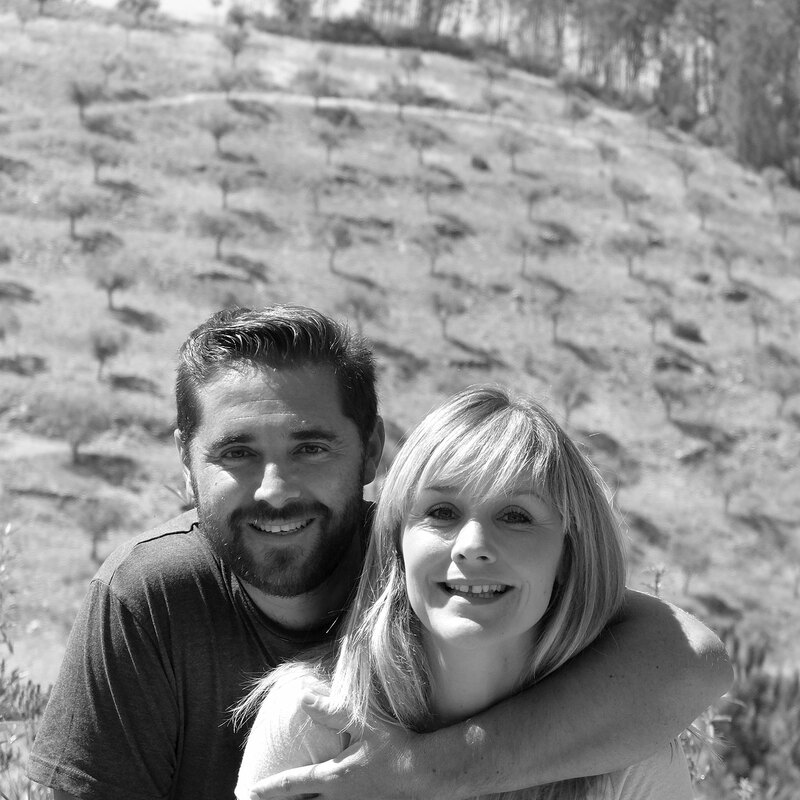 As avid foodies, we left our jobs to devote ourselves to making our olive oil and to spreading its magic among lovers of quality produce. Our professional experience ensures that this adventure is supported by our knowledge of quality control, high standards and faultless hygiene. 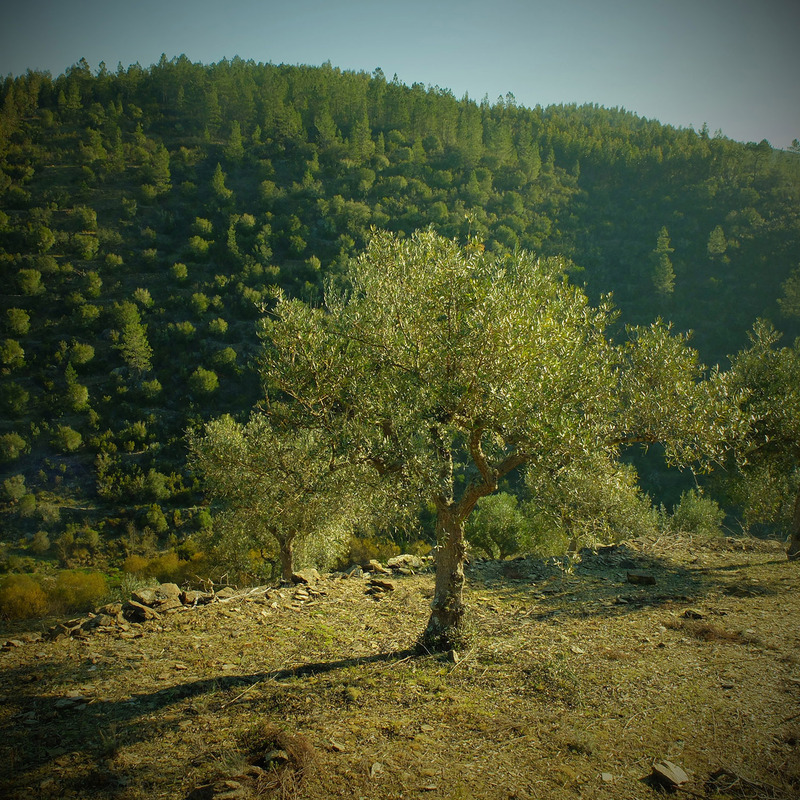 A great olive oil starts with its roots. A thousand little daily gestures carried out with the utmost care and attention and repeated endlessly, year after year, season after season, day after day, result in the Casa MigMag’s exceptional vintage of olive oil. This expertise has been handed down through five generations of our family, and is applied across the entire production process with the single goal of producing a high quality oil of great finesse and unique flavour. 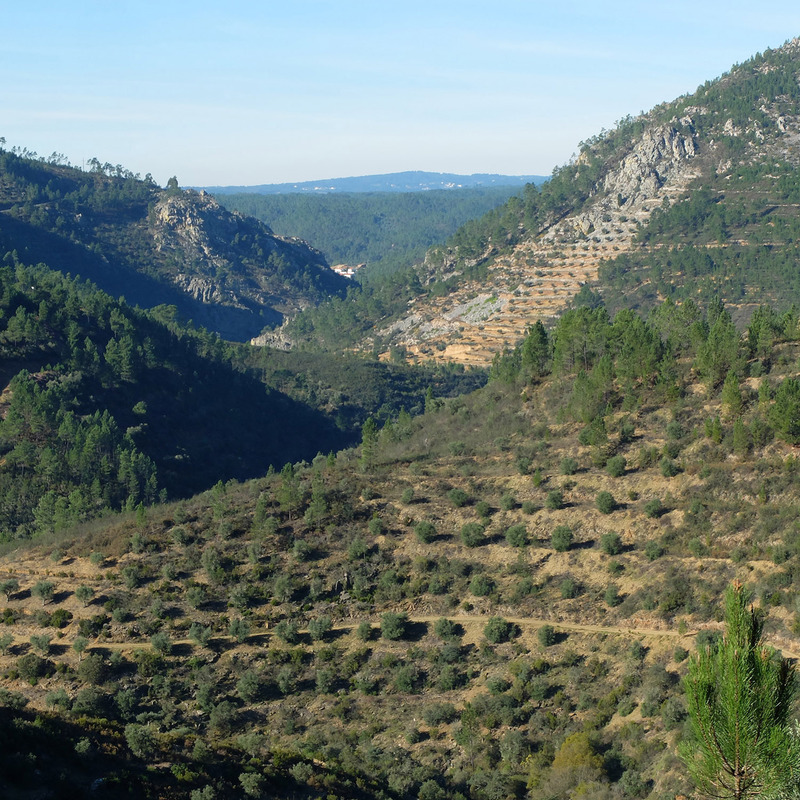 The influence of our roots is embodied in the traditional Portuguese variety of olive we use – the Galega. 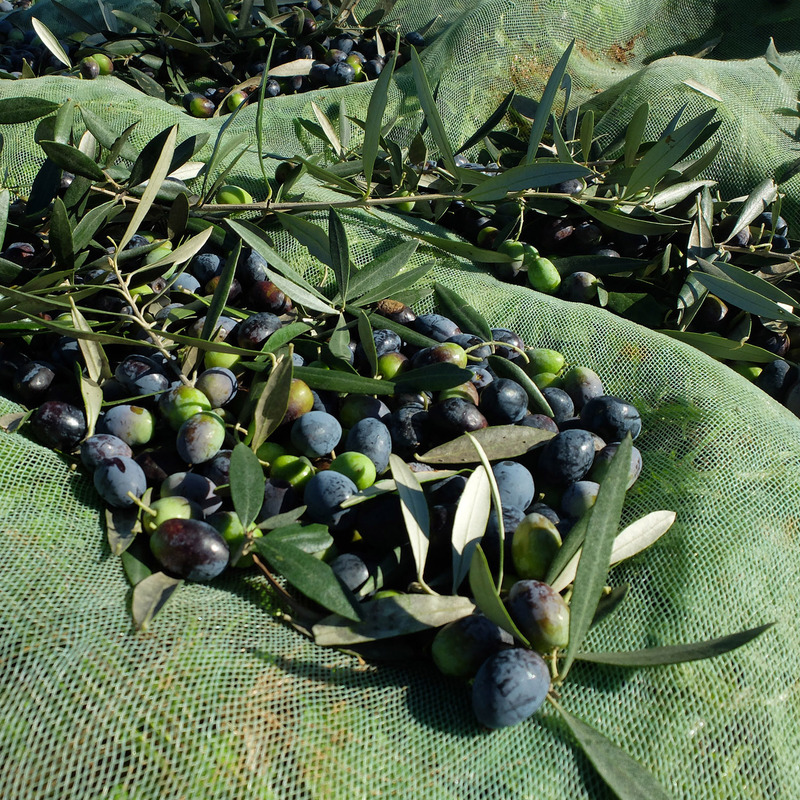 Once picked, the olives are stored in appropriate conditions and quality controlled before being pressed. This step serves to create a very mellow, beautifully flavoured oil with no bitterness, piquant or spiciness.